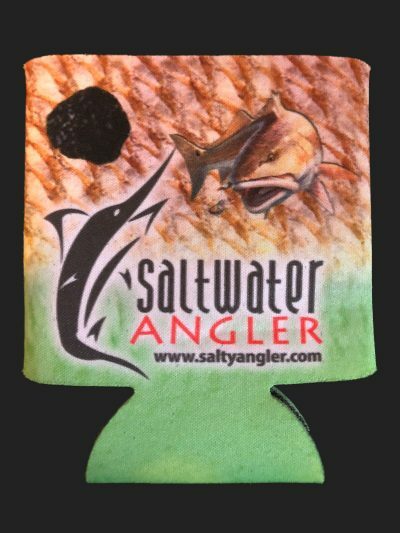 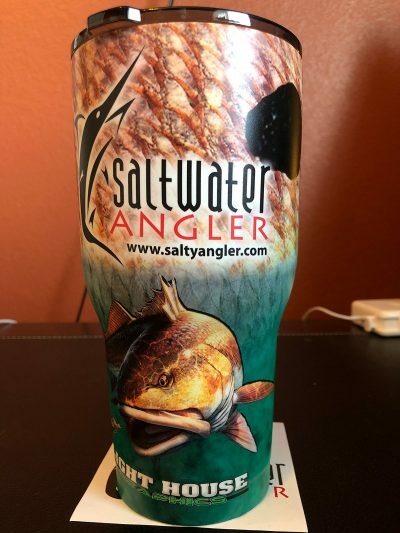 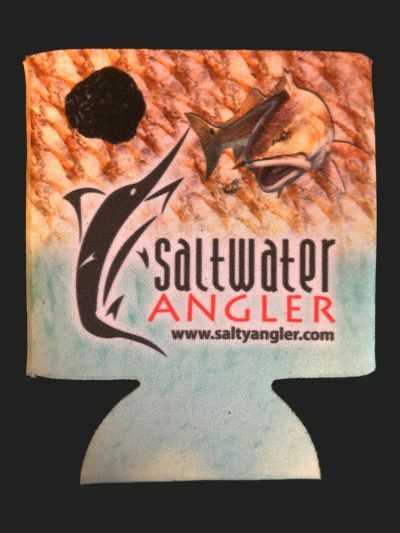 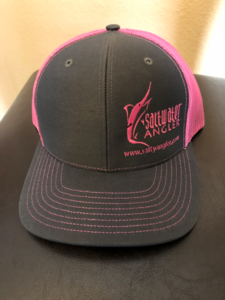 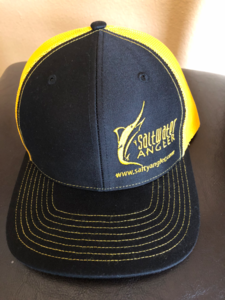 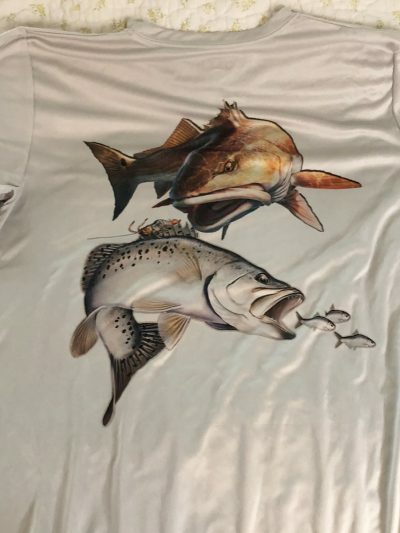 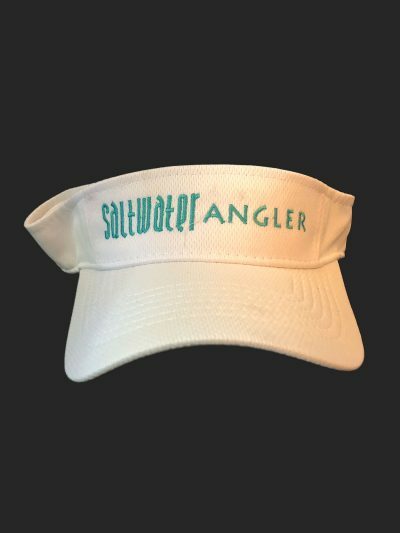 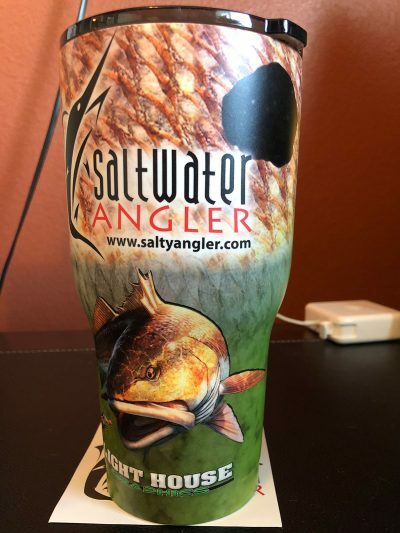 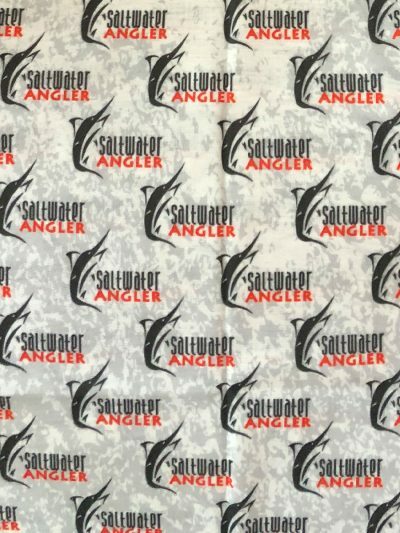 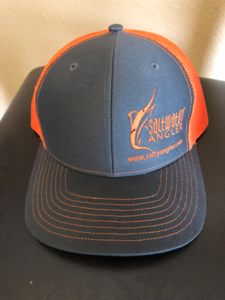 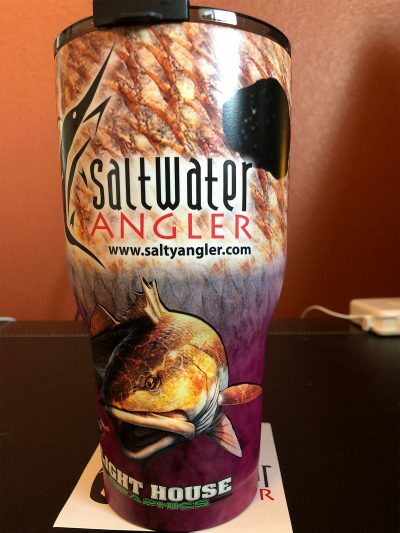 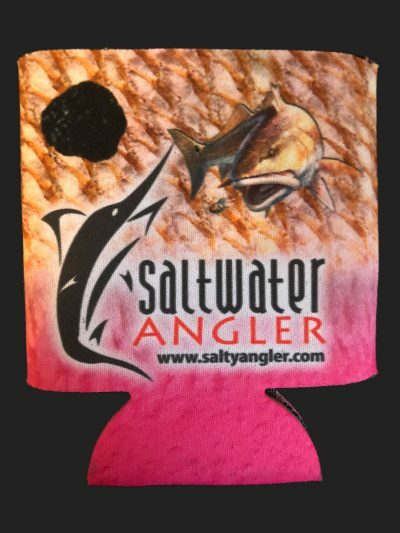 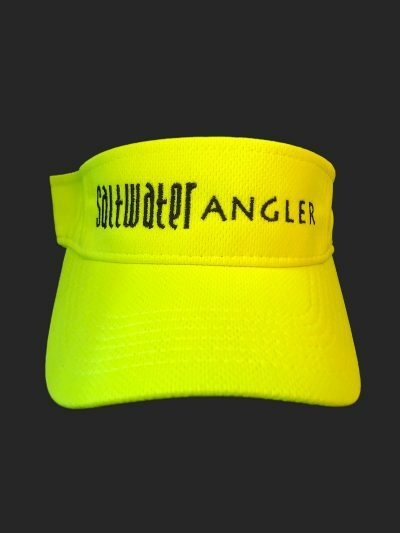 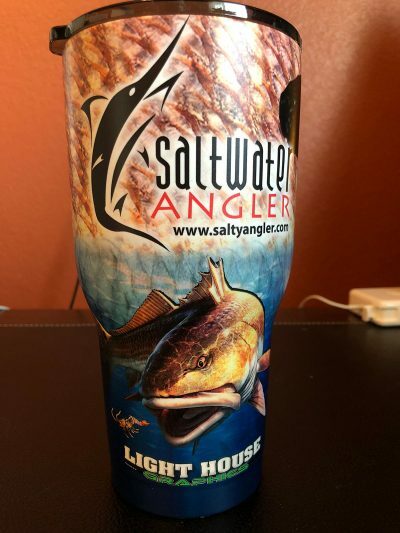 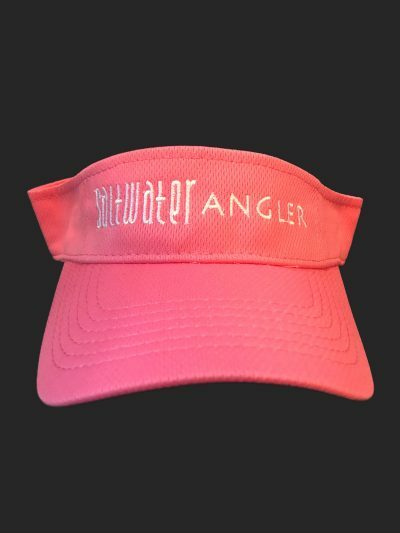 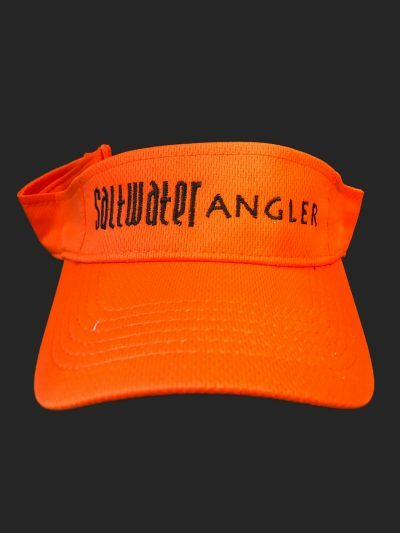 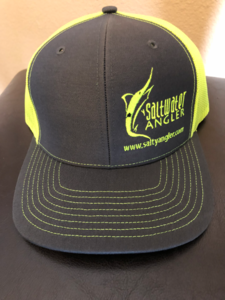 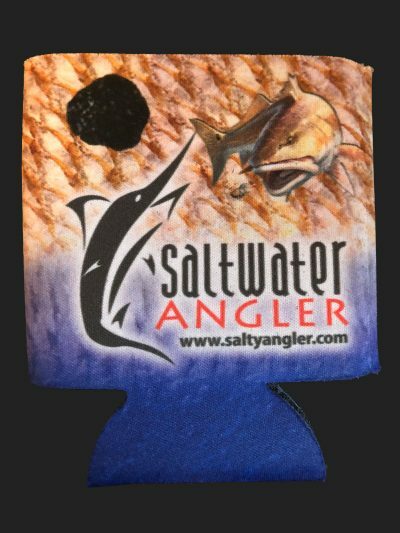 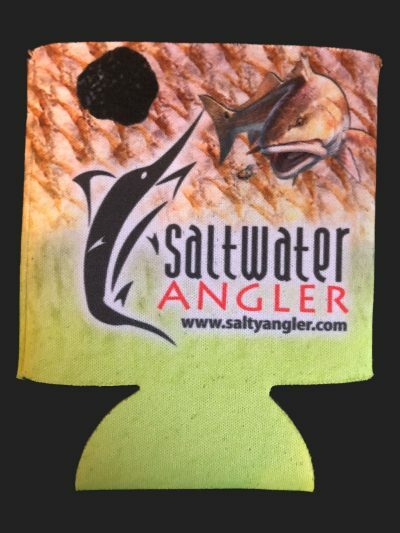 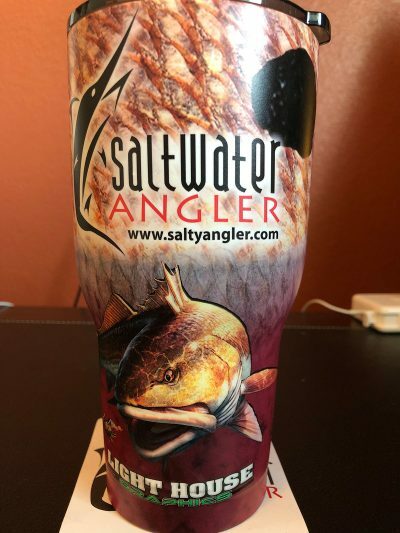 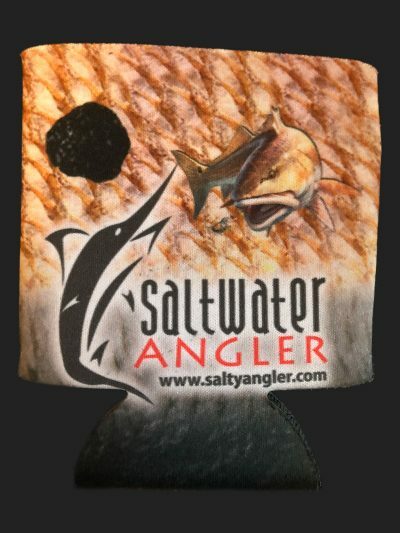 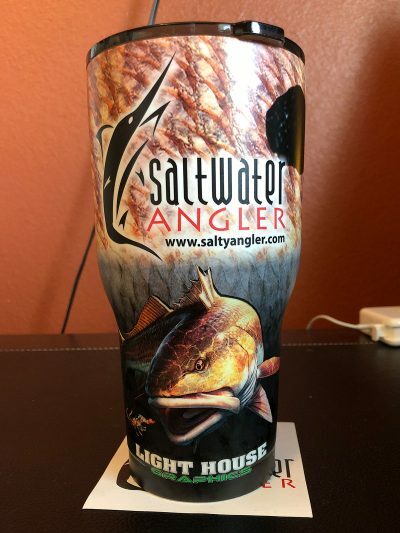 Show off your love for the salt with your very own Saltwater Angler hat. 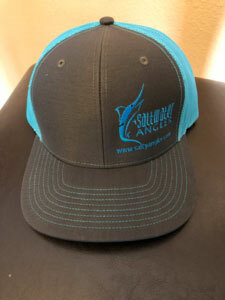 Available in 6 styles, these Richardson 112 Snapback hats are adjustable and one size fits all. 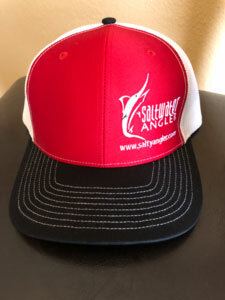 Signup for home delivery of Saltwater Angler fishing magazine, and you’ll never miss out! 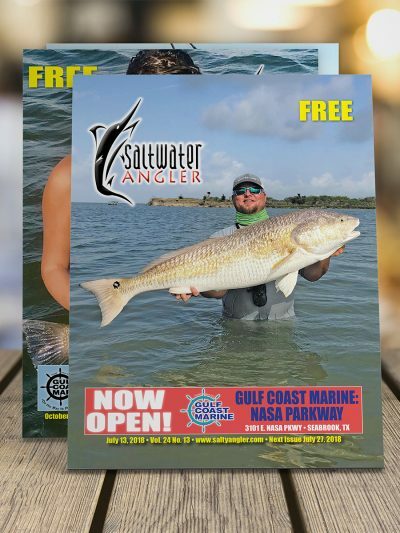 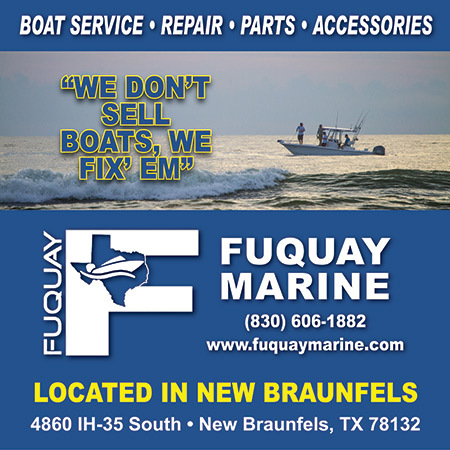 With 24 issues every year, that’s fishing reports, photos, stories, and more ready for you every twice a month.